Drooling is common in some breeds. Among dog breeds in this category are Saint Bernards, Mastiffs, Bloodhounds, Newfoundlands, Great Danes, Boxers, Bulldogs, Shar-Peis. 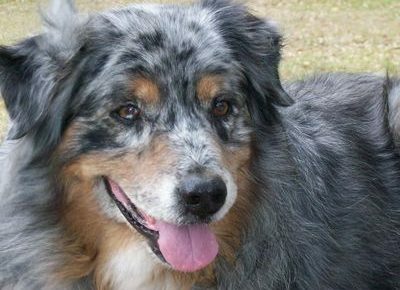 Lovers of these breeds and a few others accept the slobber that accompanies them. However, when there is a sudden onset of excessive drooling, it’s time to check for causes. 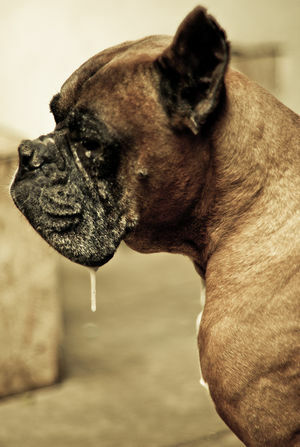 Excessive drooling can be the result of ingesting a toxin, topical pesticides, allergies, electric shock, burns, reaction to medications, insect bites. Chronic drooling can be caused by dental or gum disease, growths or tumors in the mouth or throat, upper respiratory infections, blockages, intestinal disorders. Older cats often drool, but more common in most cases, a cat’s excessive drooling is caused by an oral problem. If your pet’s drool has a foul odor, there is difficulty breathing, nausea or vomiting is present, exhibits difficulty when eating, it’s time for a veterinary examination. 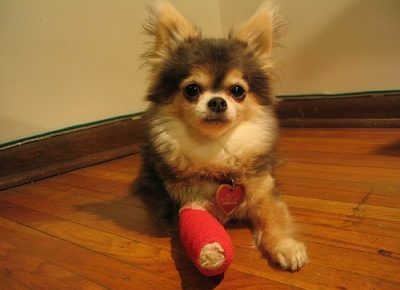 It’s important to take your pet to the veterinarian as soon as possible to avoid further complications. Try to make it a habit to check your pet’s mouth every so often. This can help in discovering a problem before it becomes serious.